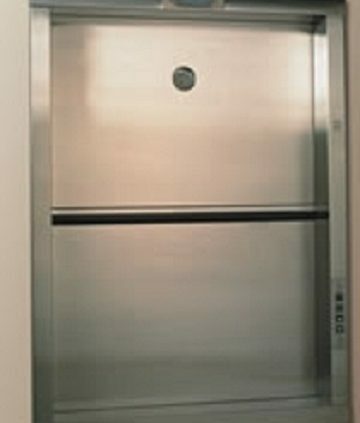 We are an authorized CA State Certified Elevator Company always committed to providing the ultimate in service. 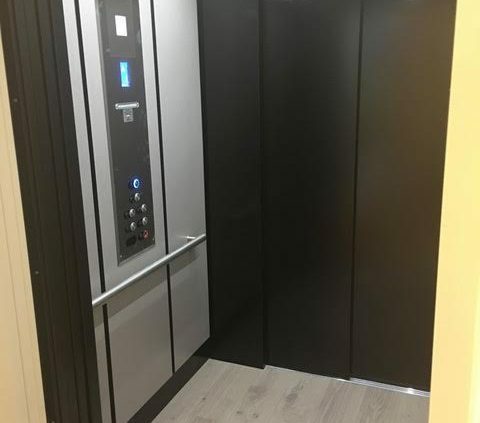 We provide a complete range of mobility products in the elevator and lift categories, including indoor and outdoor accessibility lifts. We can repair most manufacturer equipment. Whether you’re looking to do new construction or tenant improvements, we can help you modernize your building to increase value. 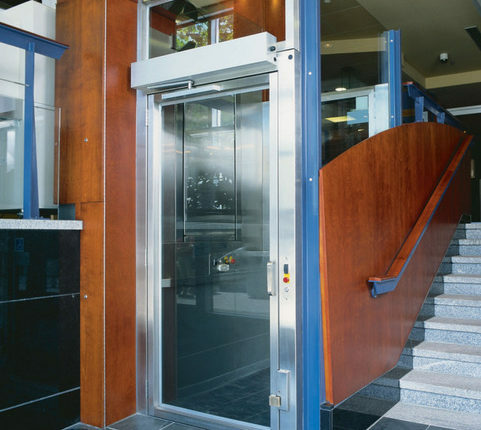 We offer competitive service and repair agreements to ensure that your elevators are maintained and up to date. We are an independently owned, non proprietary elevator company. Customers needs and priorities come first. In our more than 50 years combined experience, we have always approched every customer as our most important one. Contact us today for competitive pricing on state issued preliminary orders, annual load and 5 year full load test, monthly fire recall testing, maintenance and repair, and modernization of existing equipment. 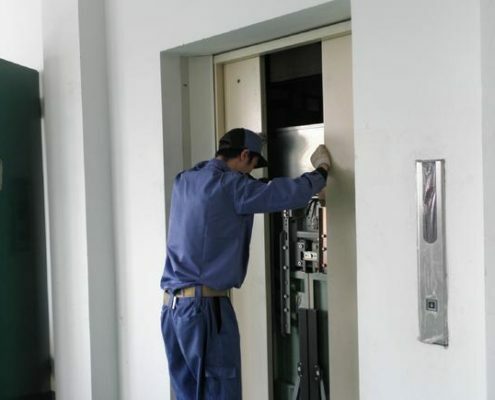 Our mechanics have comprehensive code knowledge and we can service and repair just about any elevator or lift. BORE-MAX SWISS DANE INNOVATION IND.